Harry Styles has a brand new album out. During a recent interview with The Sun promoting it, he candidly opens up about his sexuality. 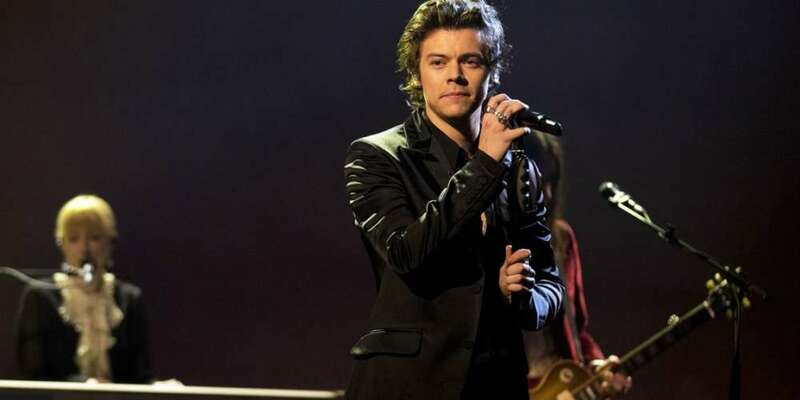 So has Harry Styles personally labeled his sexuality? 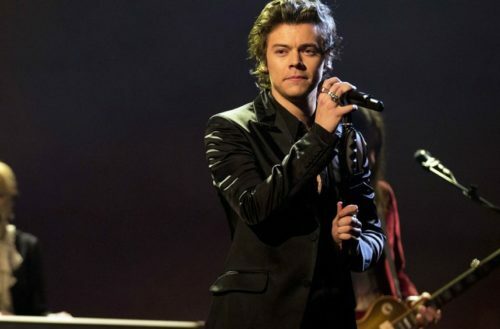 Harry Styles has been an advocate and ally for the LGBTQ community for some time. Back in 2014, he showed his support for out NFL star Michael Sam. One Direction performed in Missouri, the player’s home state and home for Sam’s team, the St. Louis Rams. Styles stepped out for the show in Sam’s Rams jersey, to cheers from the crowd. One year later, he dons a pride flag during another concert. Styles’ self titled album came out on Friday to fantastic reviews.